Did you know that learning a musical instrument can make you smarter? In a recent study, people over the age of 65, after 4 or 5 months of playing a musical instrument for an hour a week there were strong changes in the brain, including in areas like hearing, memory and hand-eye coordination! 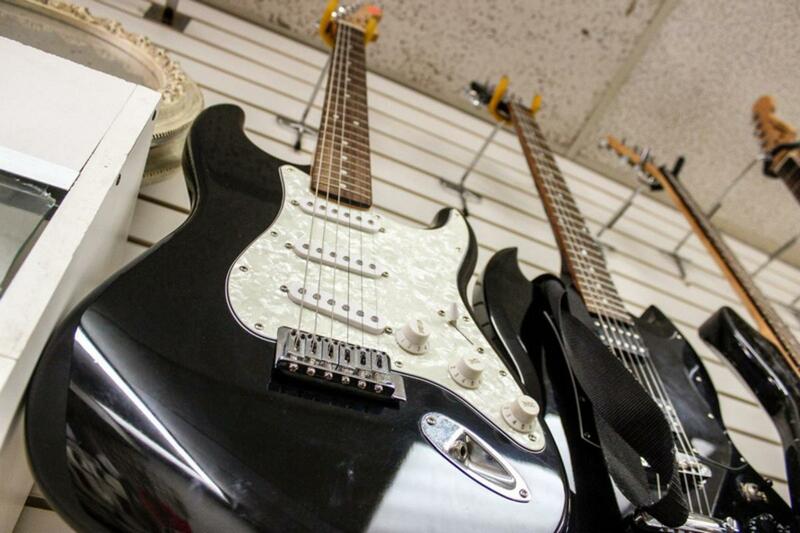 We have a wide range of instruments, come in and pick yours today!